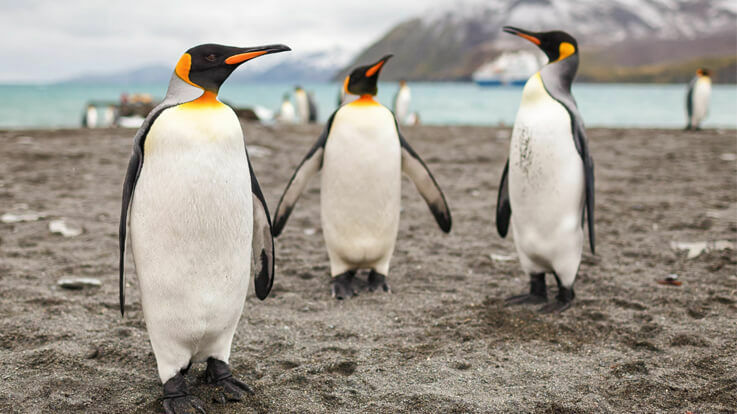 Parenting >> blog >> Parenting >> Are You A Penguin Dad? Know More. Before I embark up on this topic, did the title confuse you? Did you drift off to wonder about little penguins and their cute wiggly walk? Well, not exactly but you are somehow on the right path. I am referring to penguins here. You know how amazing these little creatures are and their furry tiny babies. With their adaptive ability to survive in the coldest temperate zones, penguins are an epitome of strength. Their endurance is tested when it is time for the penguins to look after the egg that the mumma penguin has laid. Here’s a catch- Did you know that it is the dad penguin that looks after the egg once the mumma penguin lays it? Sounds surprising to you? As a matter of fact penguins are much progressive than us when it comes to taking up the responsibility of looking after a child. Enough with hitting around the bushes let me get this topic straight to you. Once the mumma penguin lays the egg, all the nutrients in her body gets depleted, which is why she needs to fed herself in the ocean for a span of two months, straight. So, who looks after the egg? *Drum rolls please* Here comes our hero- The Dad Penguin. It is the dad penguin who takes up the responsibility of incubating the egg until it hatches. Even slightest change in the surroundings can perish the egg, which is why a dad has to be really careful and can even starve himself off to look after the egg. I hope the concept is pretty clear to you now. In this age of modern parenting, penguin dads is a fad, which is slowly taking up shape. Gone are those ancient days when society thronged the responsibility of a mother to look after the child alone. This new age parenting has enabled the fathers to actively seek part in the life of his children and raising them. The new age dads are not just restricted to earning bread and butter for the house but are also keen on spending quality time with their children right from their birth. Why Are Penguin Dads The Best Dads Ever? Just like the penguin dads who take a lot of efforts to keep their babies safe, our new generation dads are also doing their best for the upbringing of their children. Be it watching over the baby when the mom isn’t around, changing the diapers, putting the baby to sleep, soothing a crying baby, feeding the baby, playing with the baby and so on, our dads are hands on. All these sweet gestures make a father a penguin dad. He becomes so selfless, dedicated towards his children and family, undoubtedly enabling his children titling him as the real hero in their lives. Being a father is a full time job, which every father loves to do and is simply superb at the same. After all, why should moms have all the fun? I'm with my world about to find out the gender of..
My girl friend is 13 pregant and I'm 14 what shoul.. 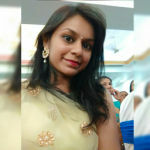 Yes mam ,he is playing very well, watching chutti..
Im 28 week of pregnancy, may i know how can i find..
Hi.. im 28weeks pregnant how many hours should i w..